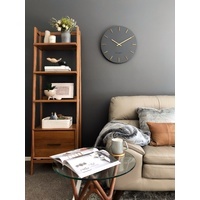 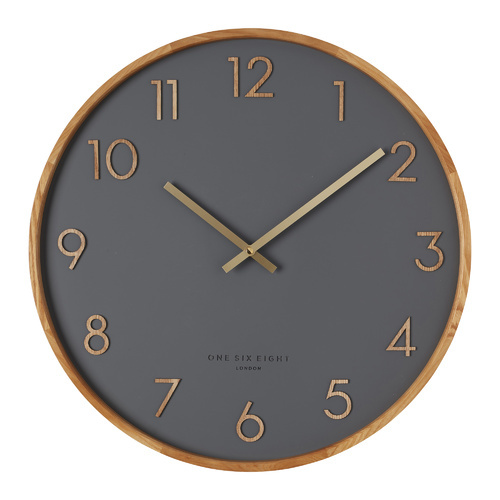 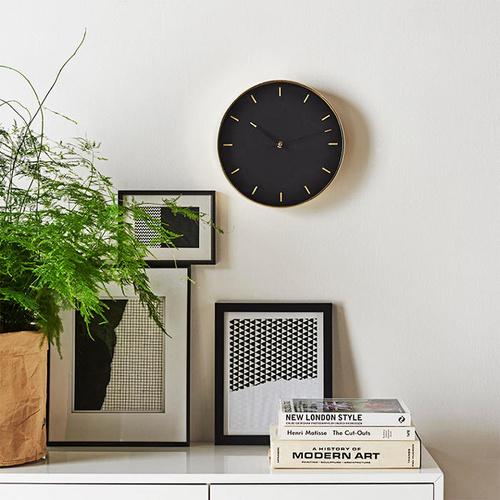 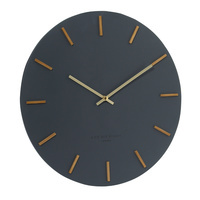 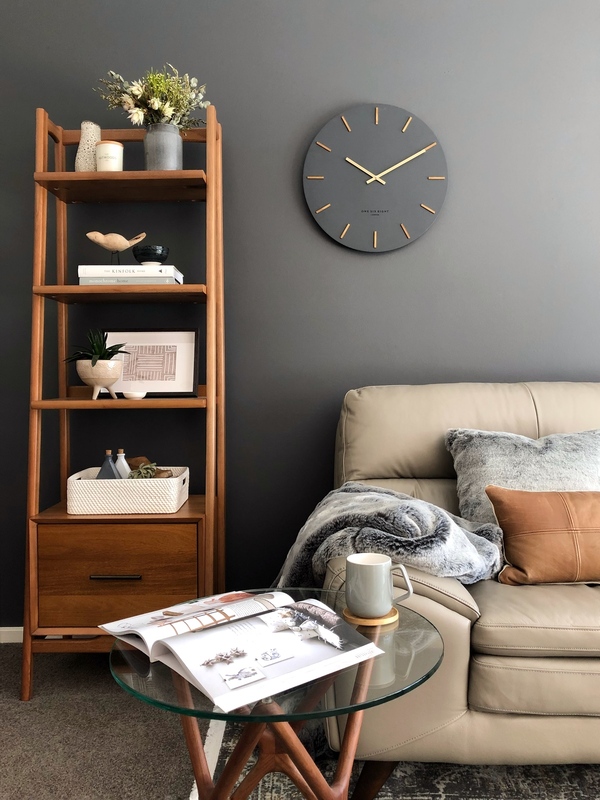 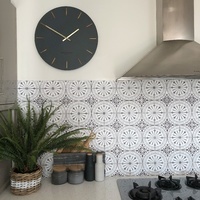 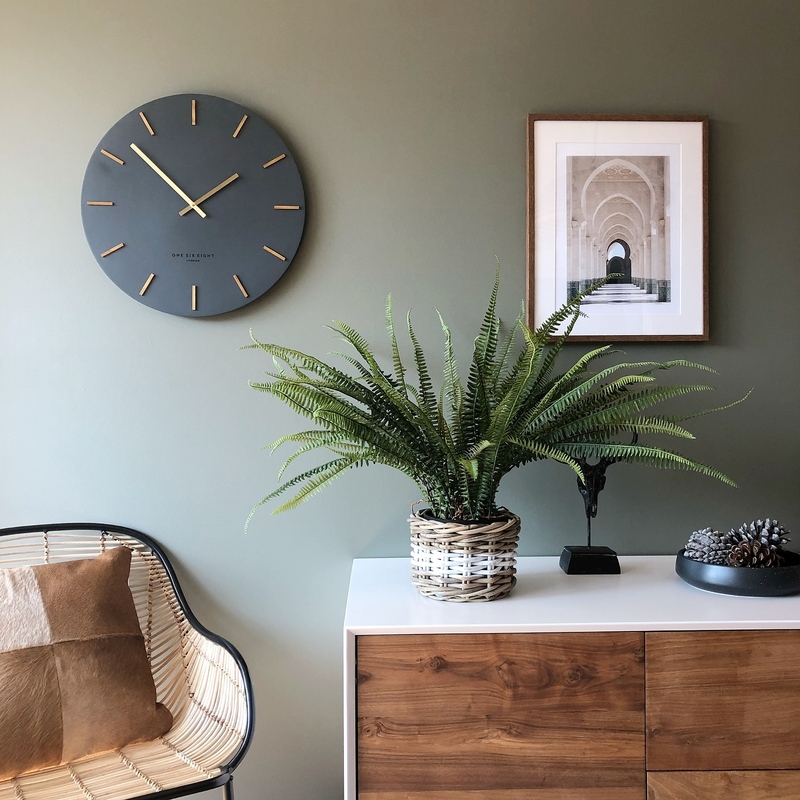 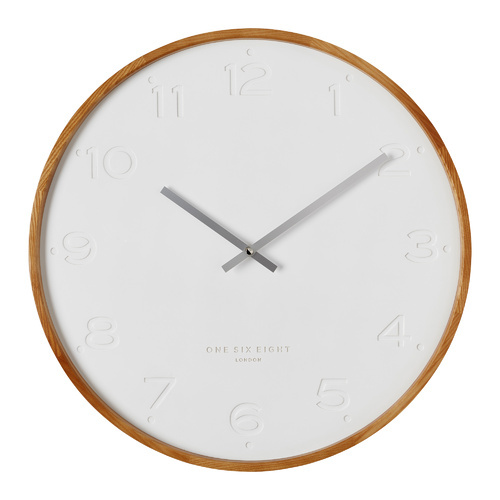 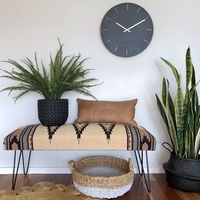 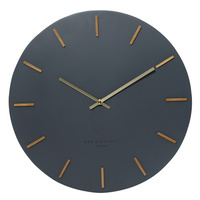 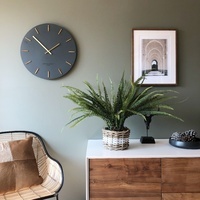 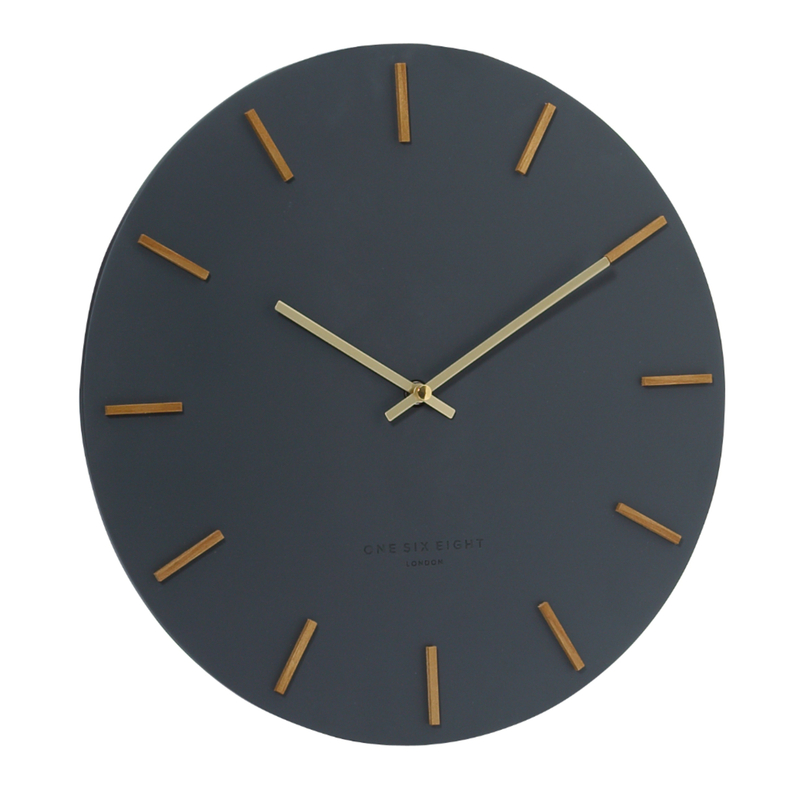 The Ivy Wall Clock by One Six Eight London combines Modern and minimalism with strong Mid-Century influence in this chic and characterful piece. 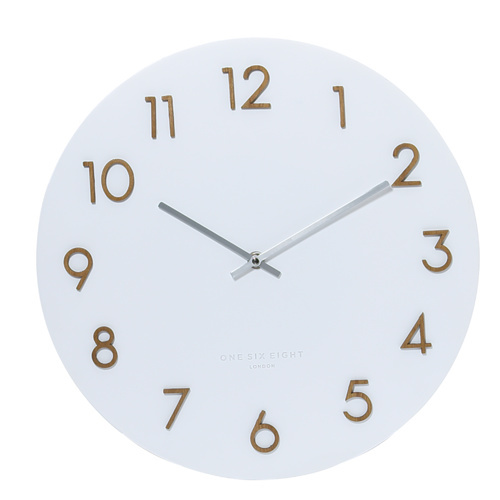 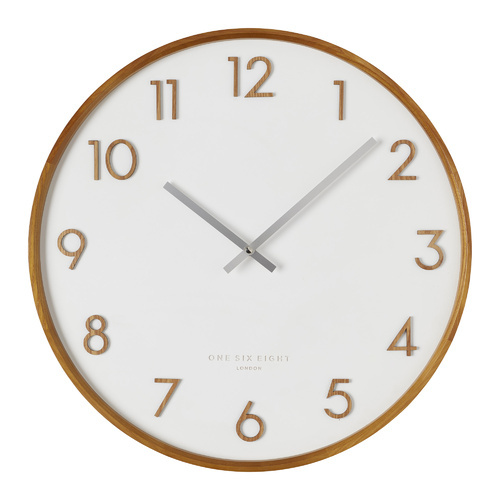 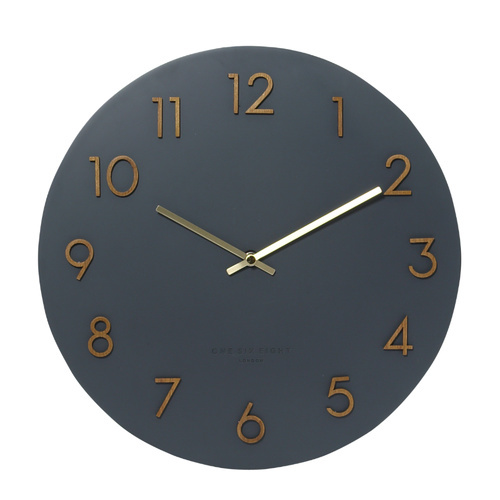 The Ivy wall clock features a classic round dial adorned with wooden markers and gold hands. 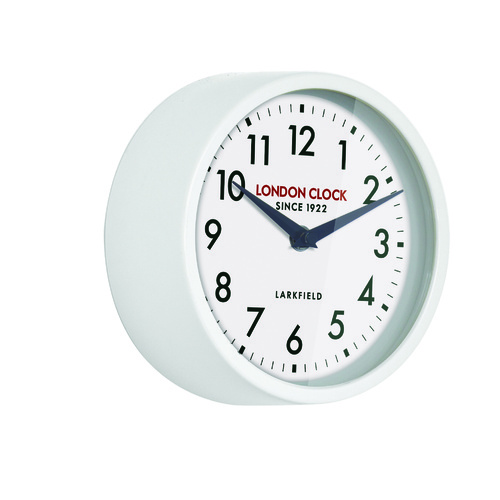 The open dial showcases the understated design to full effect, while the tactile wood of the markers brings warmth and a surprising contrast. 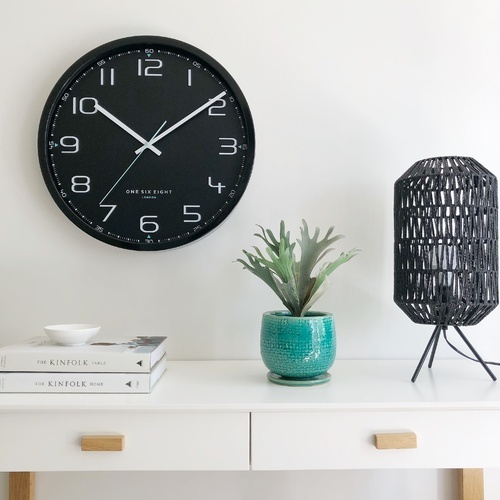 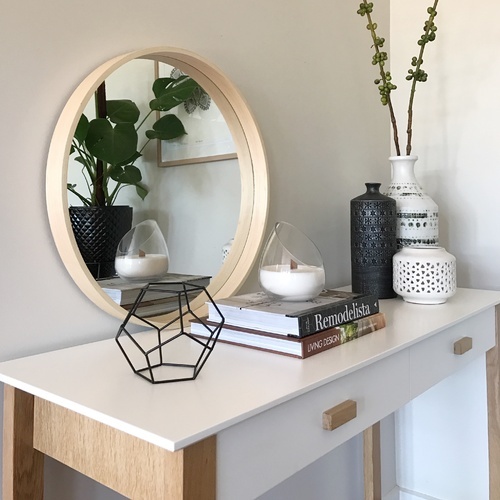 This is a handsome piece, well-suited to a retro-inspired kitchen or home study, and one that offers versatility in terms of room styling.